Next phase in the CAT 2018 process is the release of the results, which is expected to be out by January second week. CAT 2018 was conducted in centers spread across around 147 test cities. The CAT 2018 slot 1 was over by 12.15 pm today and the second slot will be concluded by 5.30 pm. According to several candidates, the overall difficulty level of CAT slot 1 was moderate and except for few changes, most candidates found the pattern of this year's paper as similar to last year's. The candidates were allowed to download their CAT 2018 admit cards one month before the exam. Next phase in the IIM CAT 2018 process is the release of the results. 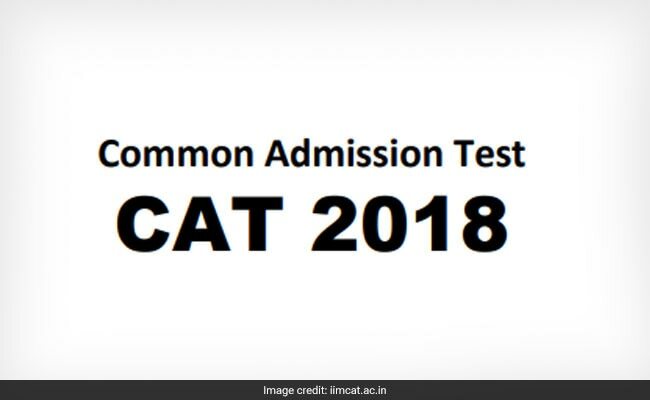 Candidates' CAT 2018 score card will be made accessible at the CAT website, iimcat.ac.in. According to IIM CAT organisors, the candidates may also be intimated individually by SMS. The CAT results are likely be declared by second week of January, 2019. 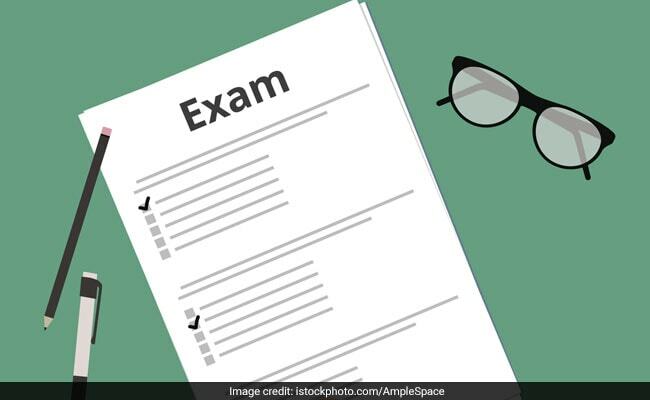 According to several candidates, the CAT 2018 slot 1 paper was overall a "Good" one. Most candidates from slot 1 commented that the Verbal Ability section was "bit difficult". When asked about the Data Interpretation and Logical Reasoning or DILR section, most students said it was "so-so". Meanwhile, educational website Gradeup commented that: "Out of the three sections, the Quant section was evidently the most difficult section. 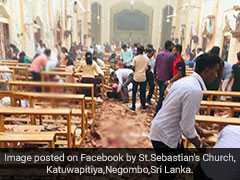 In fact, it is being contemplated as the toughest section in the last decade". "DILR section was more dependent on the data perception and not on calculation. The VARC section was at par with CAT 2017 in terms of difficulty level; there were minor structural changes in the section (particularly in the parajumbles and parasummary questions)," Gradeup analysis added.